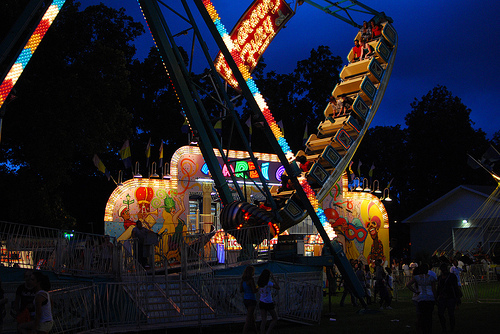 SPRINGFIELD – People with certain criminal convictions on their record will be banned from working at a carnival, amusement park or fair under a new law passed by State Senator Scott Bennett (D-Champaign). Senate Bill 3240 will increase fines for amusement park companies for failing to check the criminal history of new hires. Right now, only ride operators must undergo background checks. In 2014, Blayne Benefield was killed in Farmer City by two brothers who were employees of Big H Amusements, formerly known as A & A Amusements. While the amusement ride company was required to perform background checks on employees that operate rides, it did not have to do so for other employees. CHAMPAIGN – State Senator Scott Bennett’s (D-Champaign) plan to protect East Central Illinois’ primary water source from underground natural gas leaks was signed into law today. In December 2016, there was a gas leak from a natural-gas facility near the Mahomet Aquifer, the underground water source which underlies 15 Illinois counties. However, Peoples Gas failed to notify residents and government officials of the leak for several months. 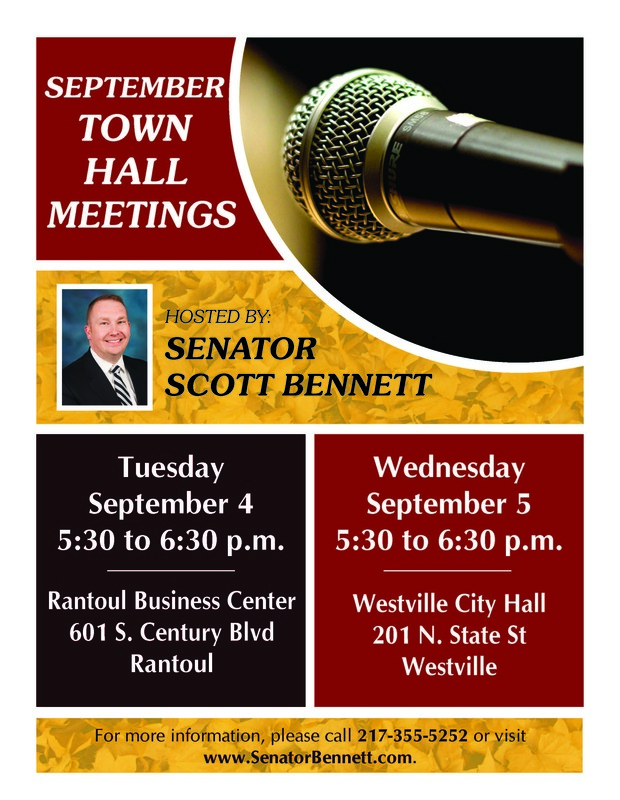 Bennett co-sponsored House Bill 4746 to require that Peoples Gas must immediately notify residents, businesses and government officials of any gas leaks at its gas storage field located above the Mahomet Aquifer. The new law also requires Peoples Gas to pay for annual inspections of its gas storage field conducted by the Department of Natural Resources. 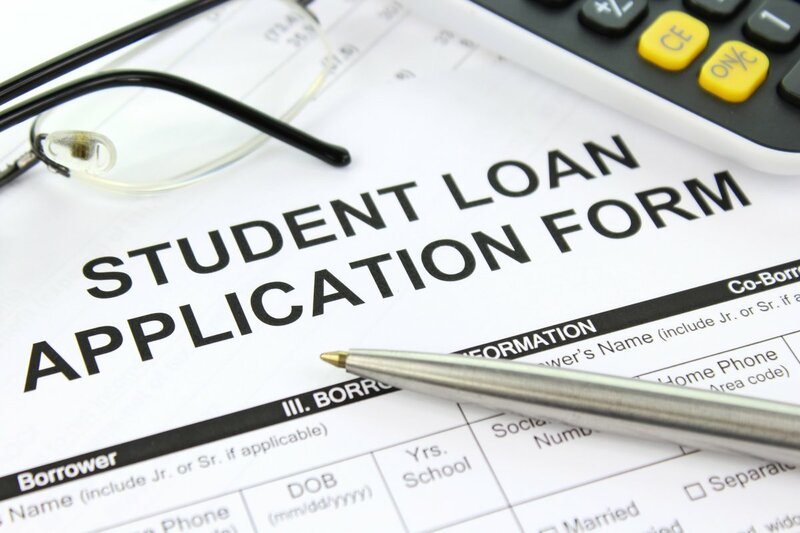 SPRINGFIELD – Student loan borrowers will now have protections in place to help them keep their professional licenses as they work to pay off their debt, thanks to a new law passed by State Senator Scott Bennett. Bennett (D-Champaign) worked with Attorney General Lisa Madigan to pass Senate Bill 2439, which removes from Illinois law provisions that allow an individual’s professional license to be taken away if they are behind on their student loan payments.